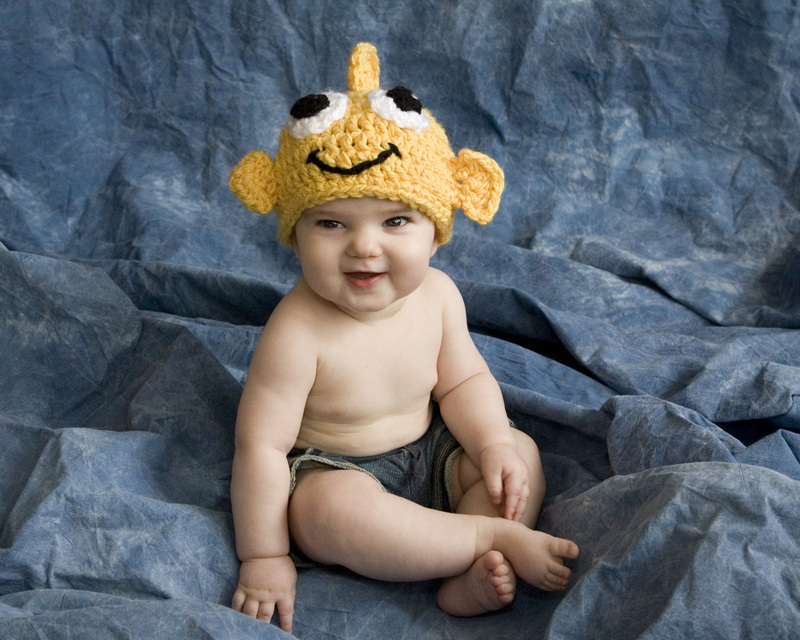 These patterns are quick and easy to make and will look wonderful on you or your little one. 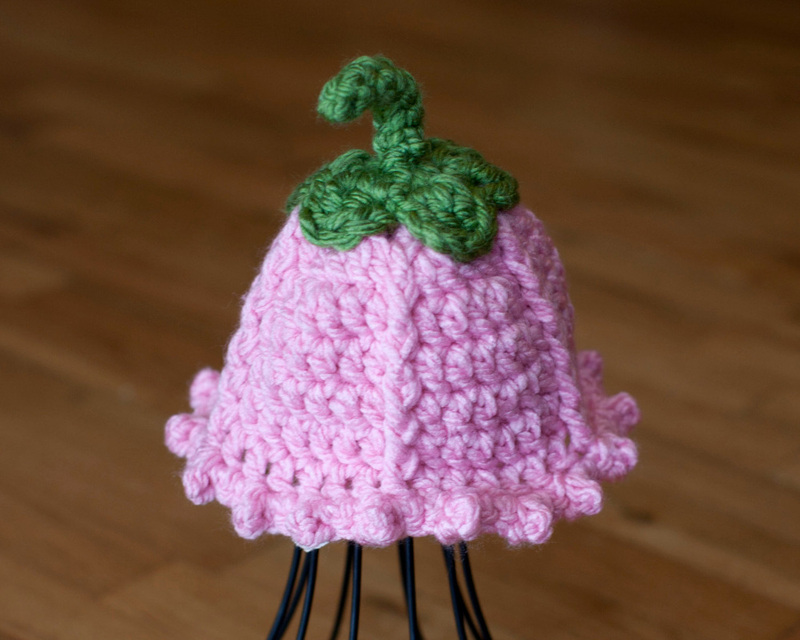 My patterns are written in standard US crochet terms, with step by step instructions. 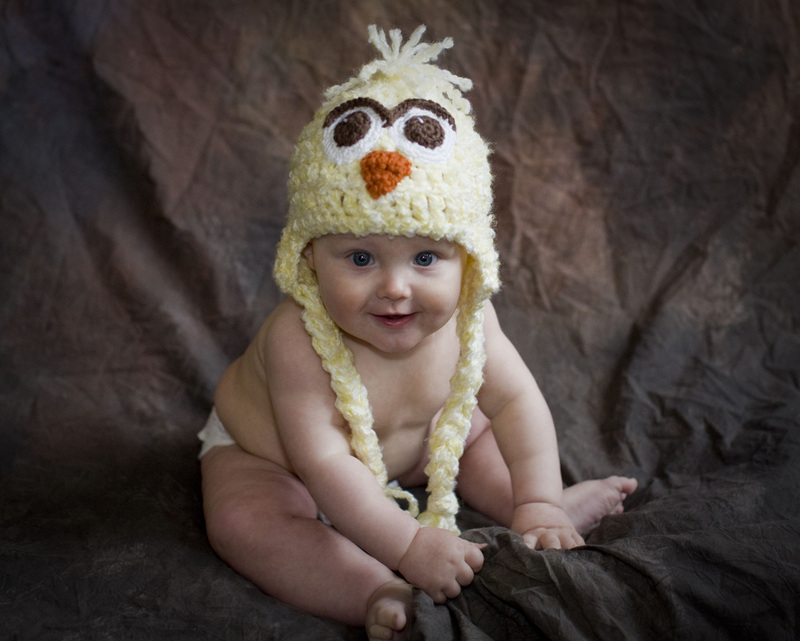 Customer Support: I happily provide support for my patterns and welcome any questions. 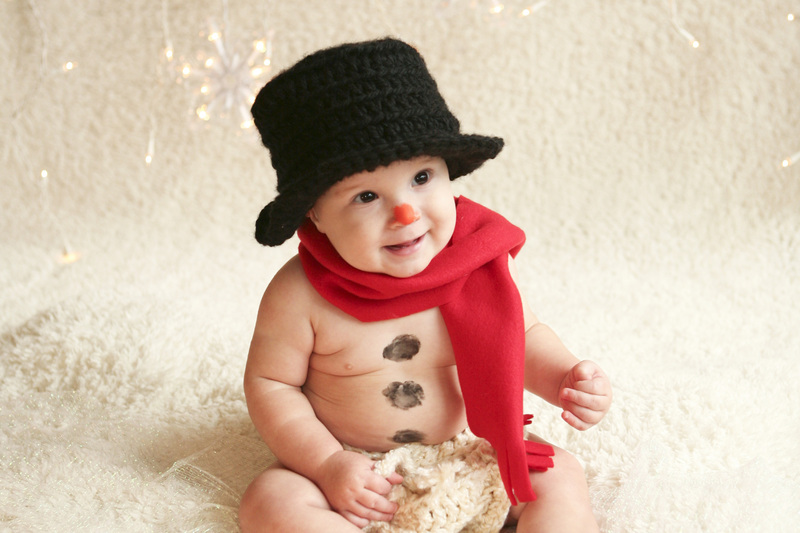 If you get stuck, feel free to contact me and I will walk you through it. 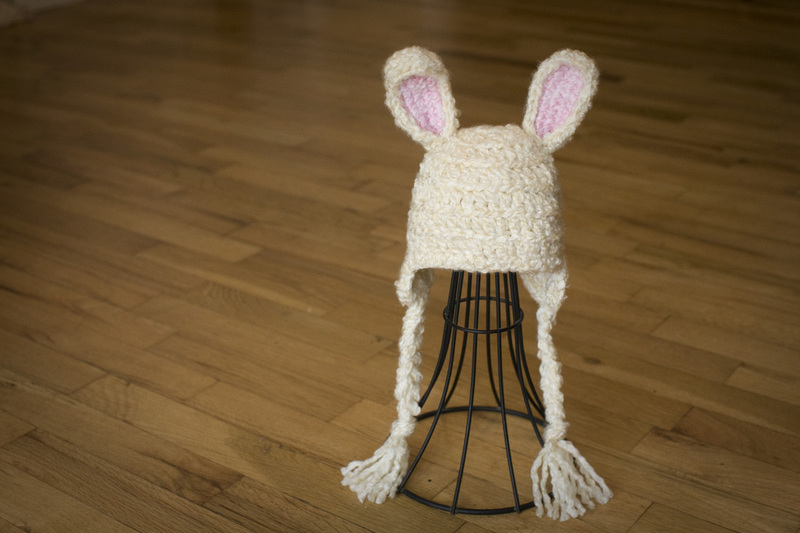 When you place an order, you will receive a pdf of your pattern through your email within 48 hours. 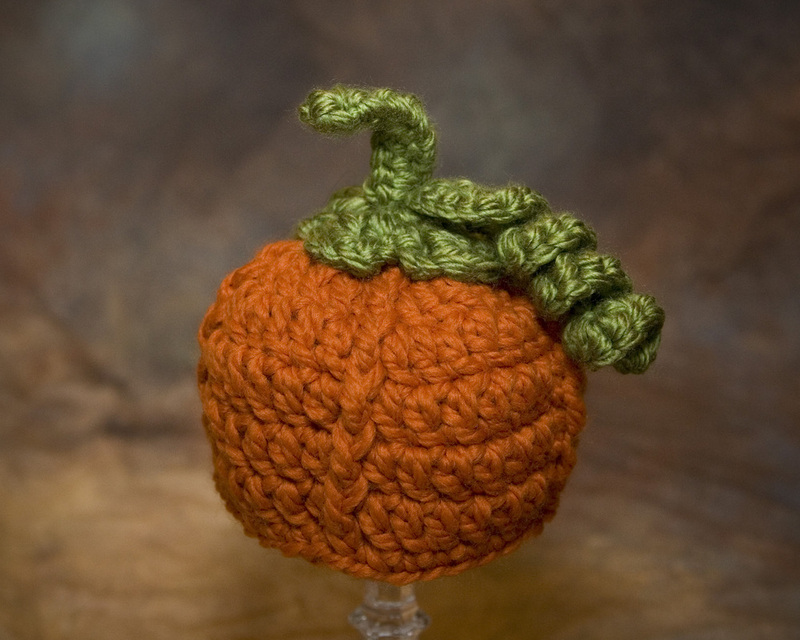 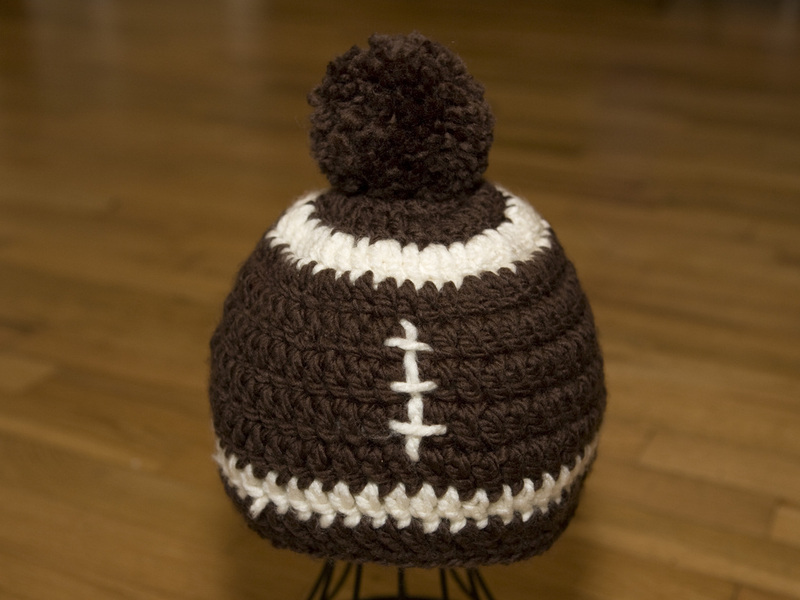 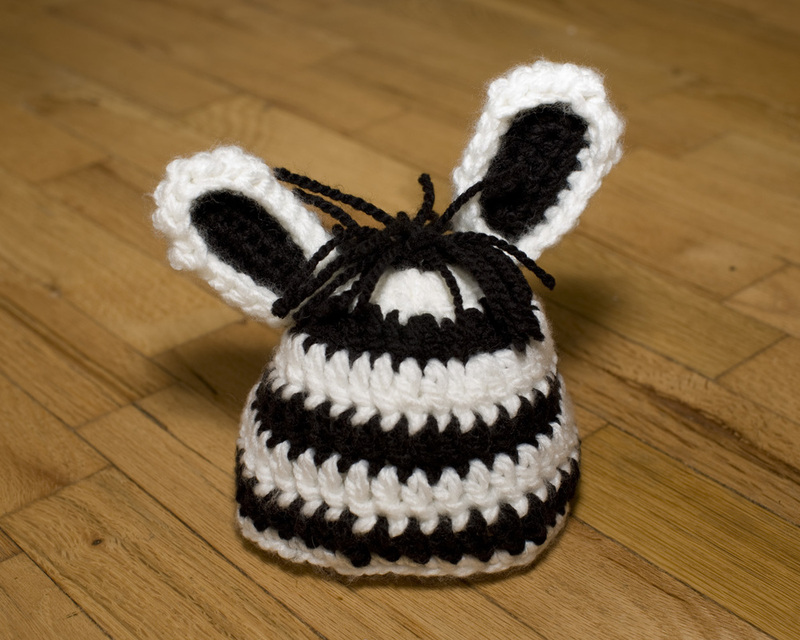 At check out please leave me a note with the email address you would like the pattern sent to. 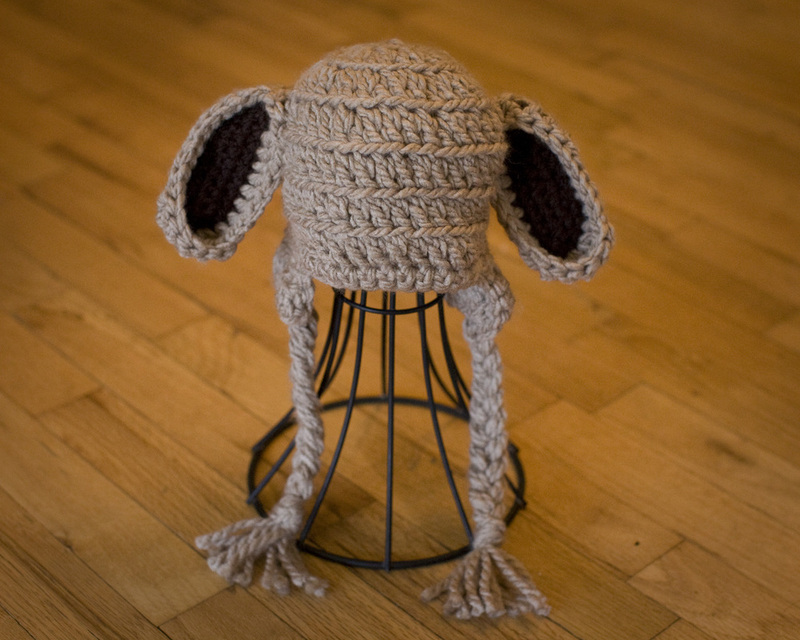 This patterns may not be sold. 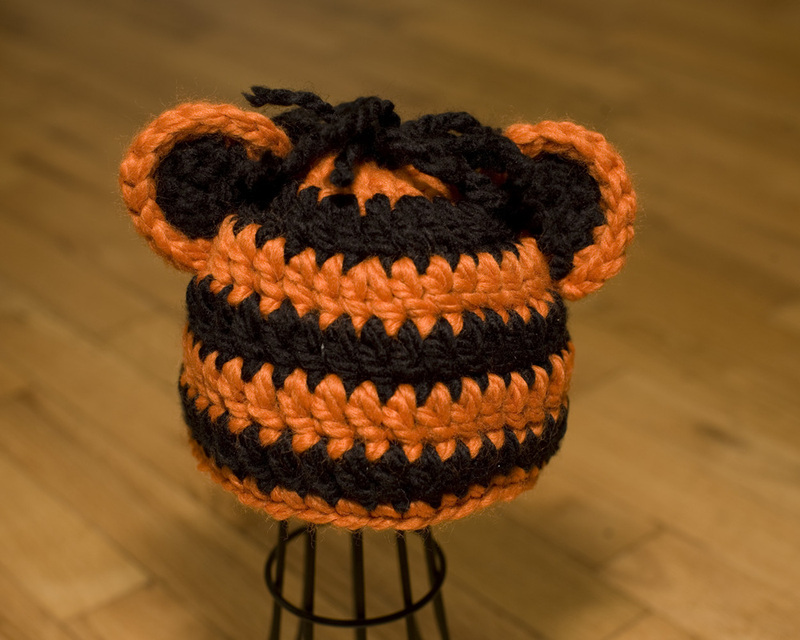 You have my permission to make and sell finished items, but do not undersell me and reference Twisted K as the pattern's creator with a link to my website. 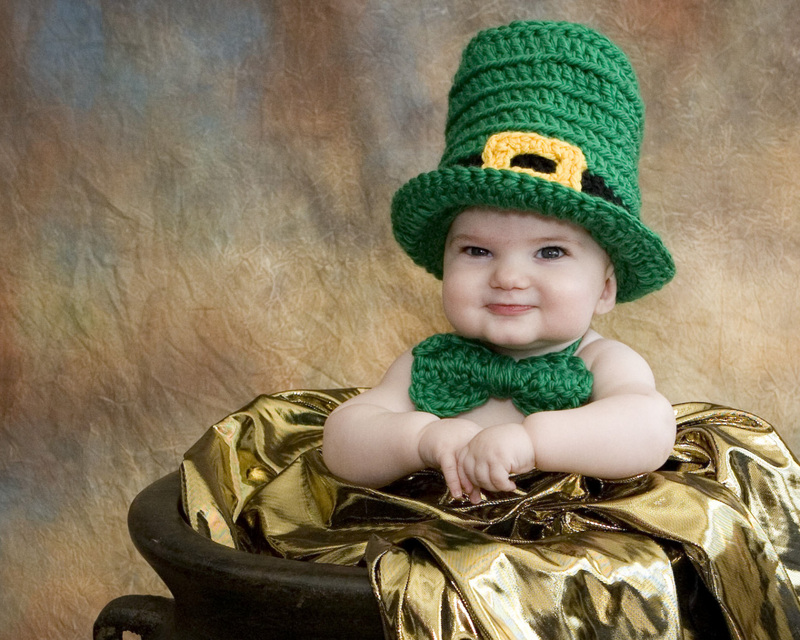 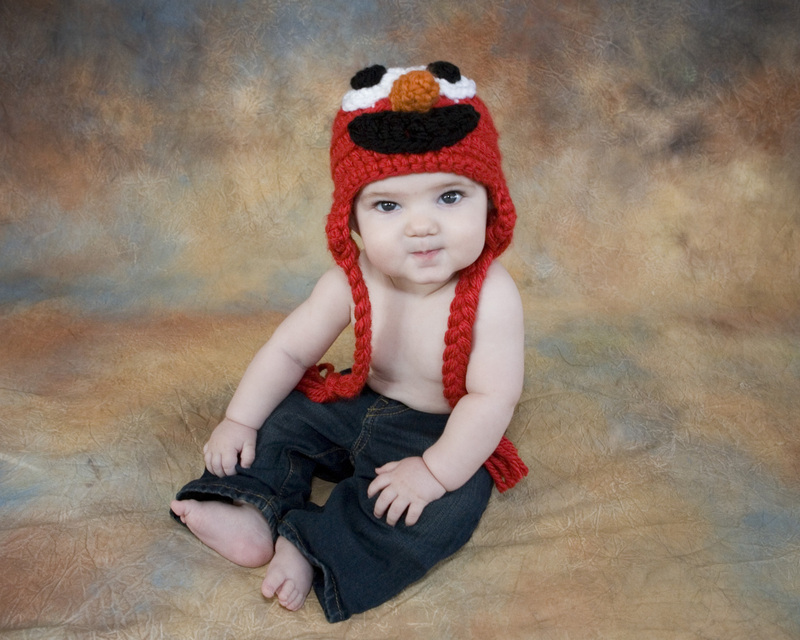 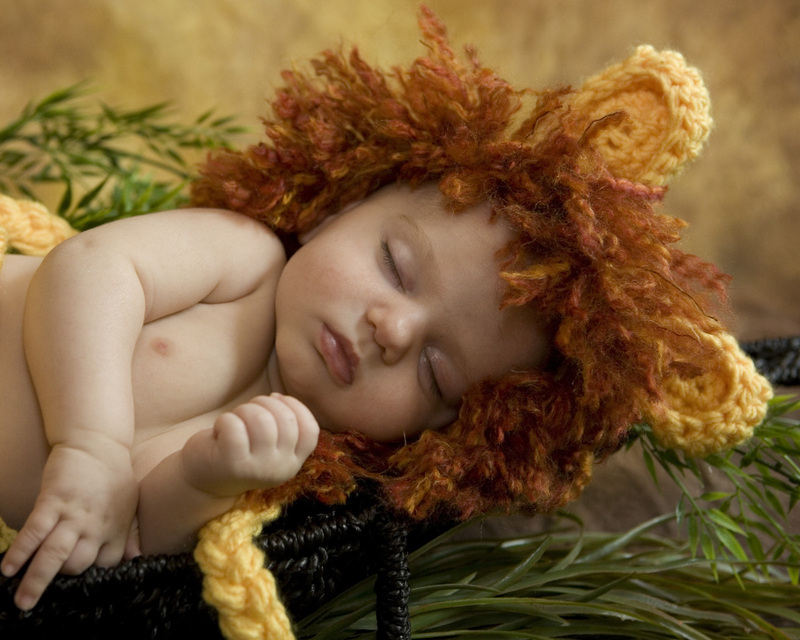 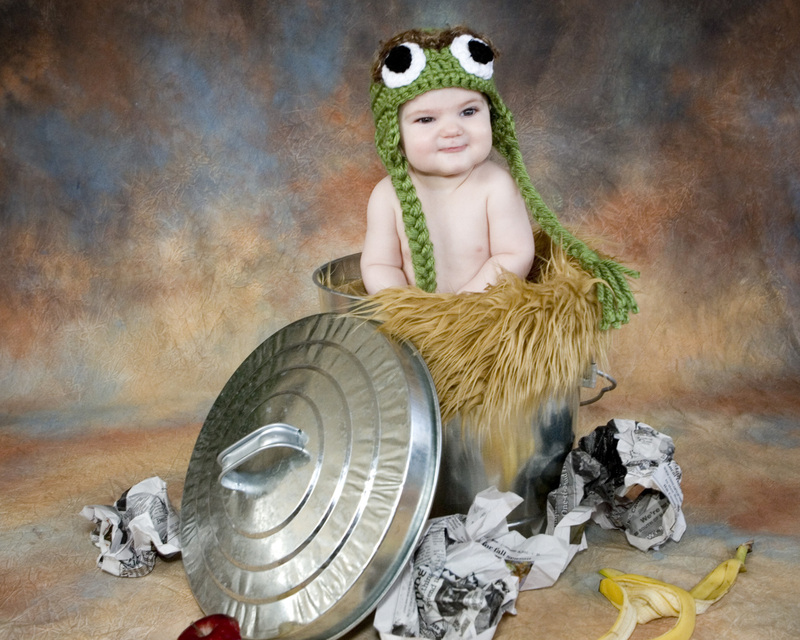 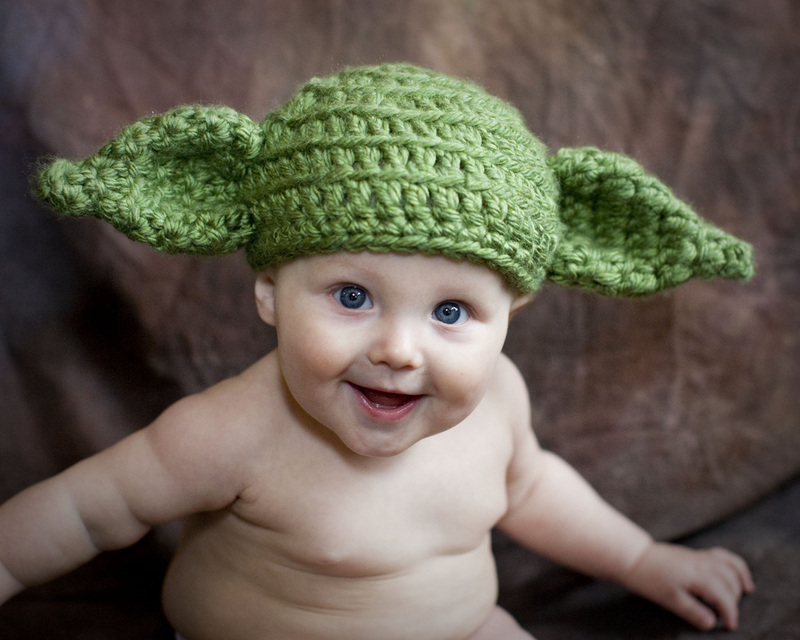 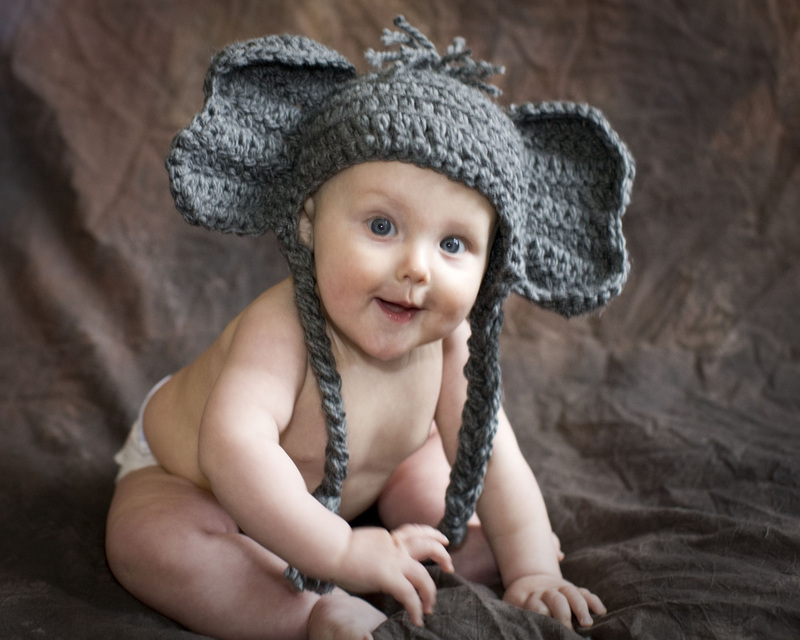 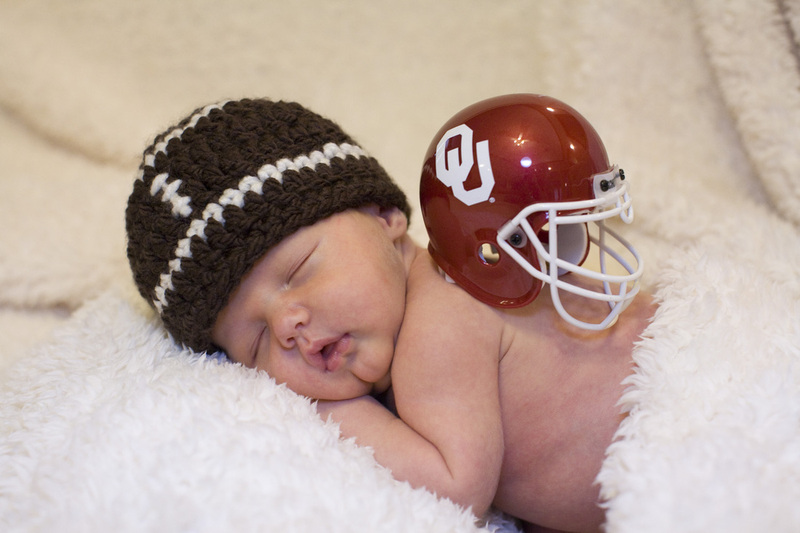 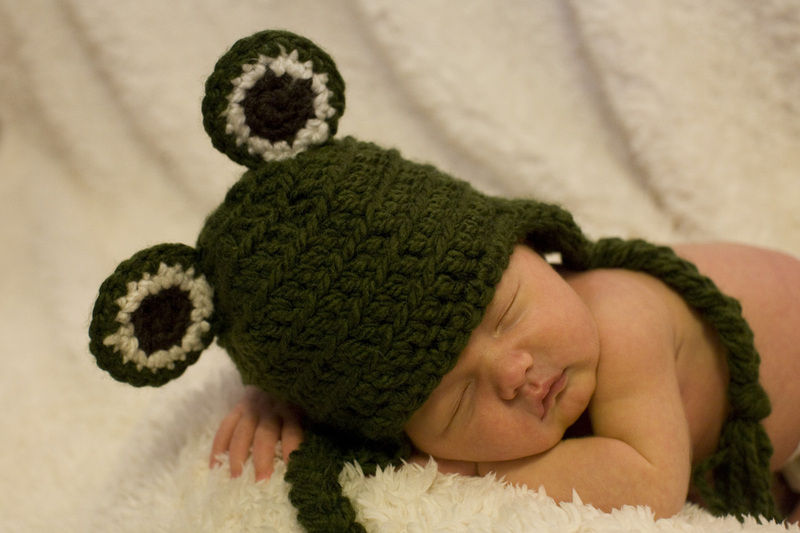 Baby Patterns include the following sizes: Newborn, 0-3 months, 3-6 months, 6-12 months and 12-24 months. 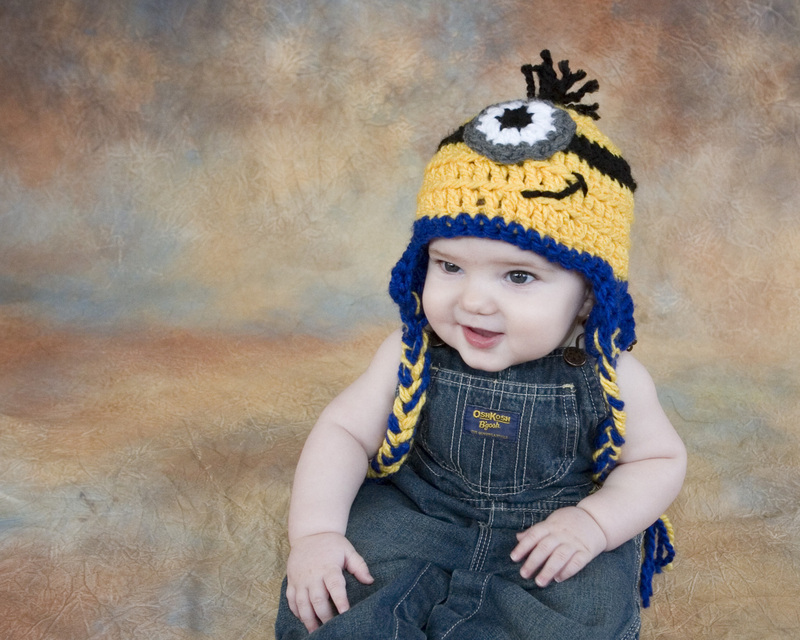 If you would like any of the baby patterns in an adult size, please send me a message through the contact page and I will list one for you. 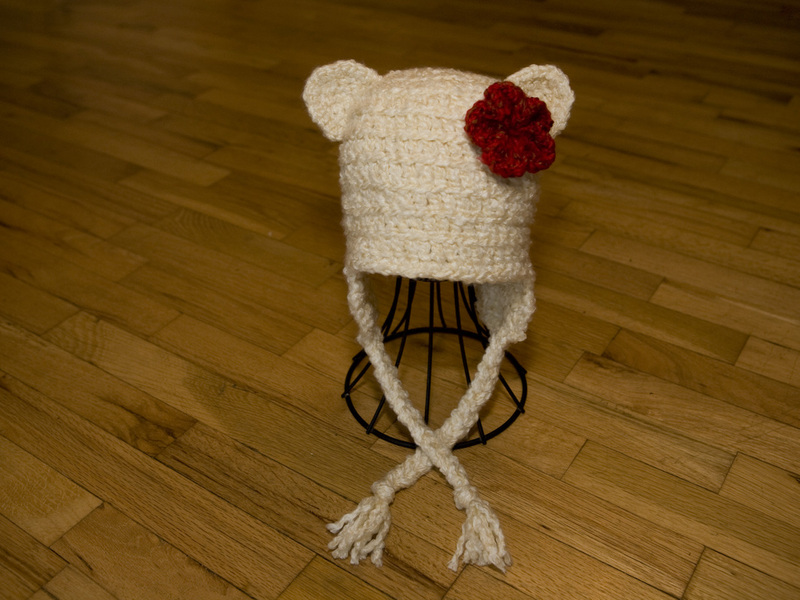 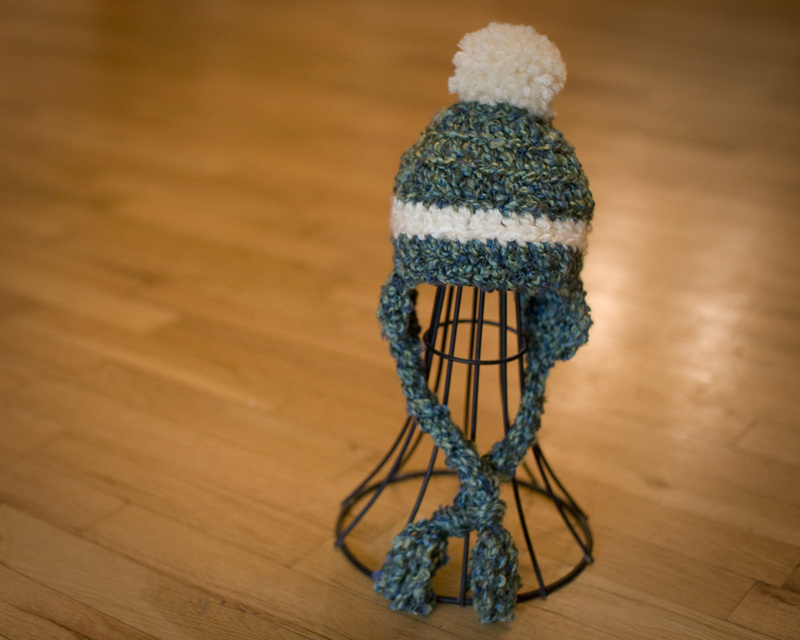 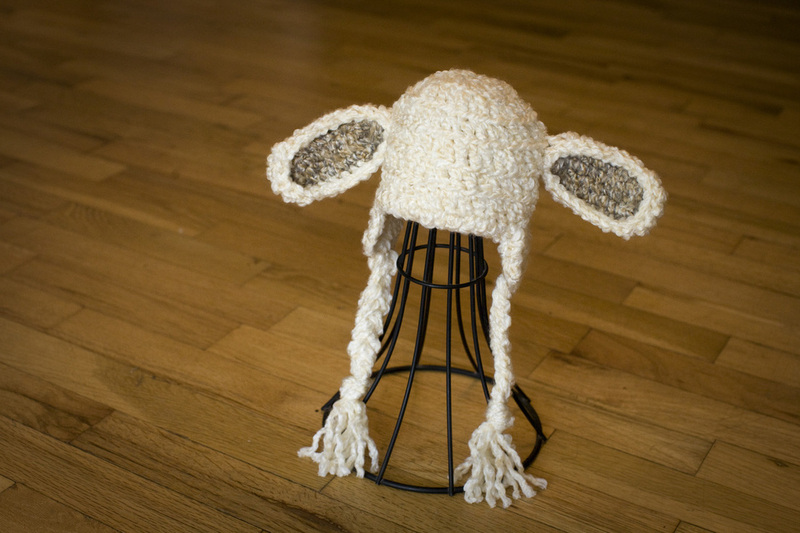 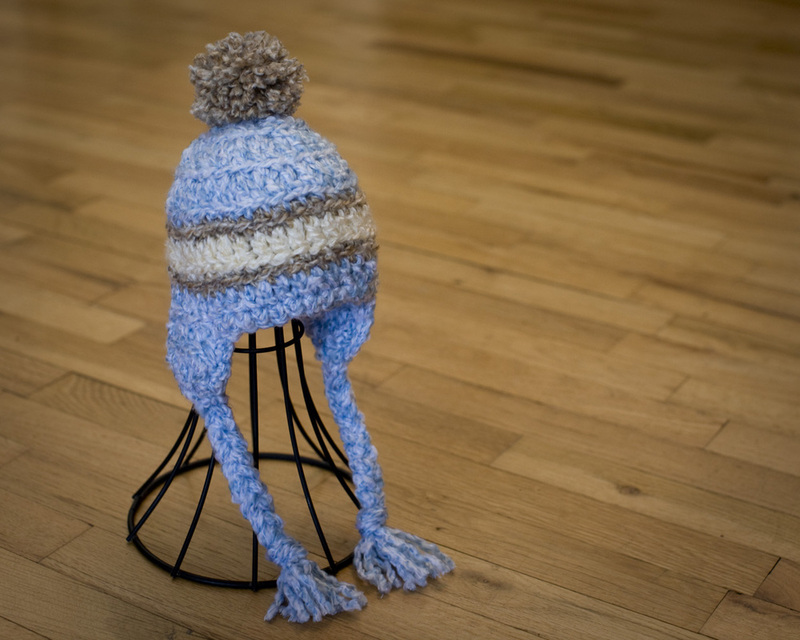 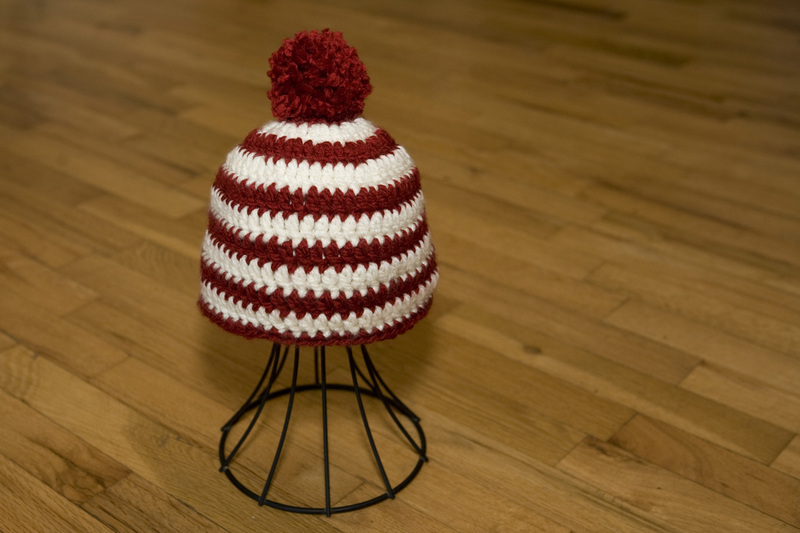 All Adult 6 in 1 hat patterns include the hat shown plus the other five variations. 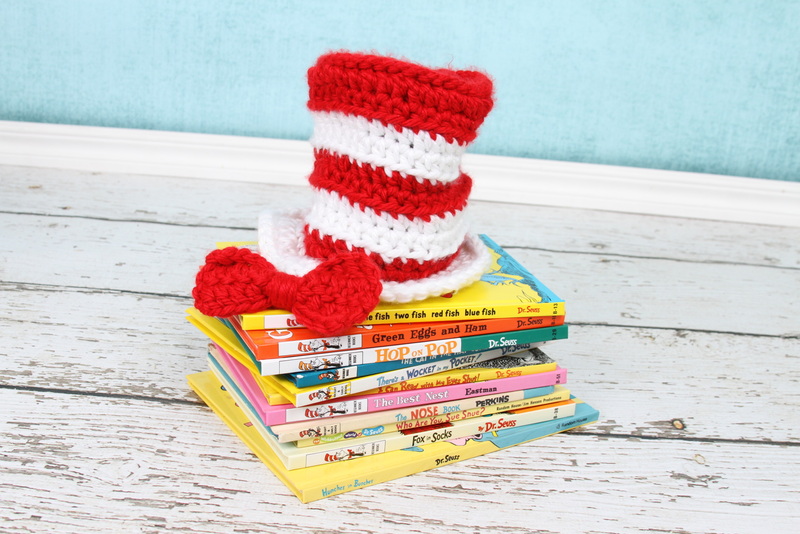 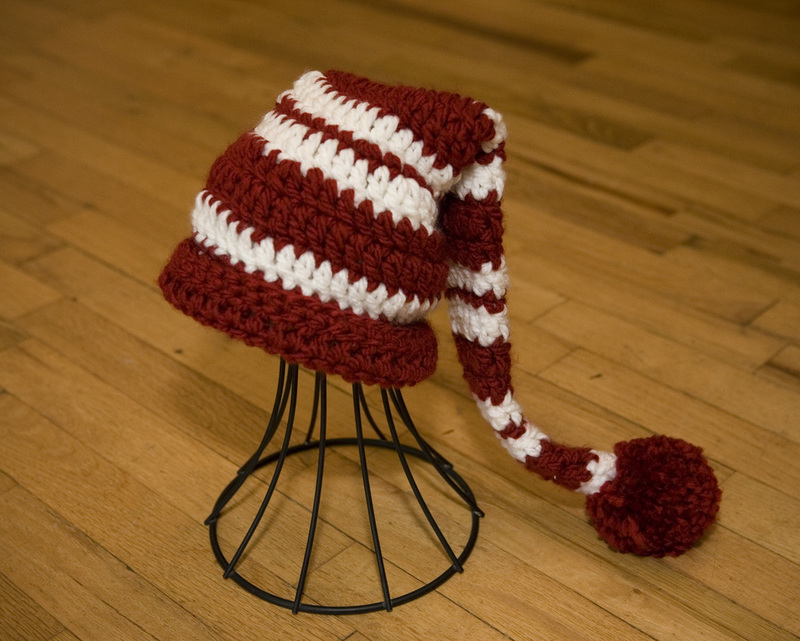 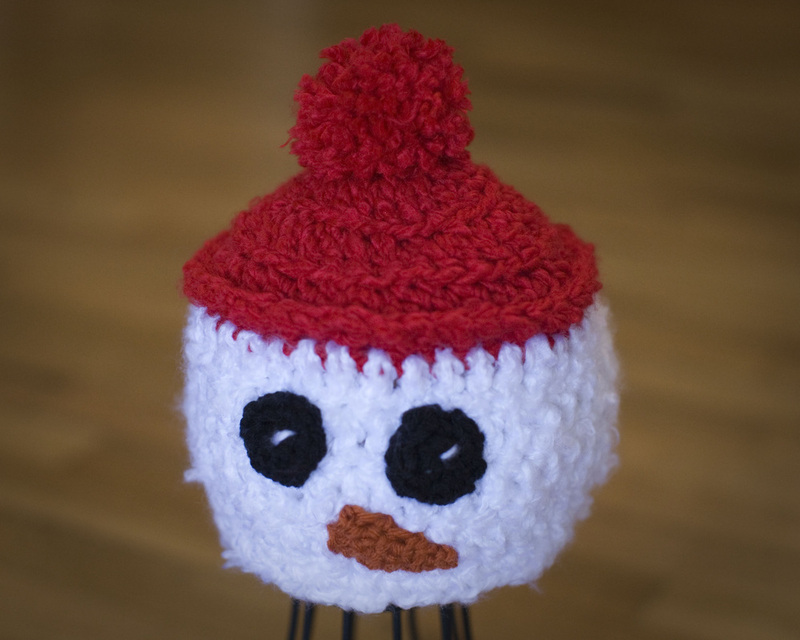 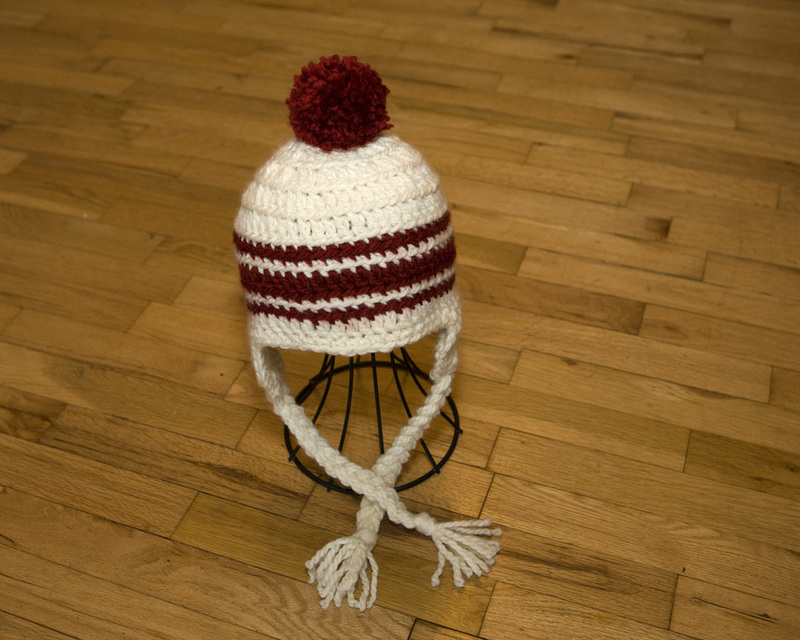 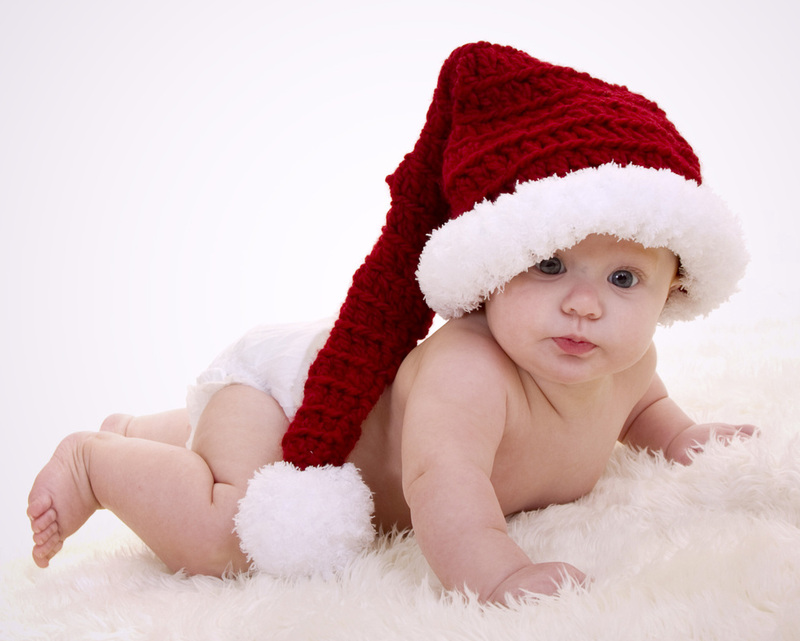 The Baby Santa Hat pattern includes three variations. 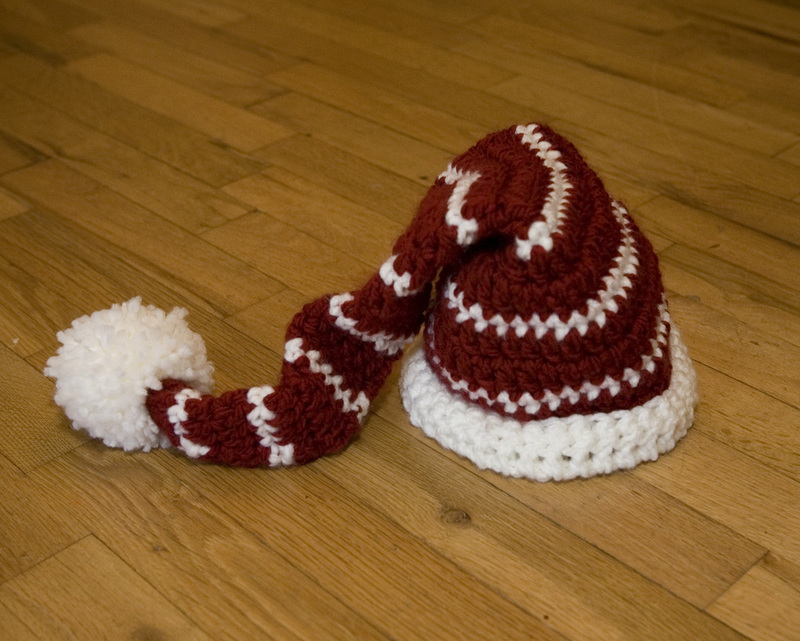 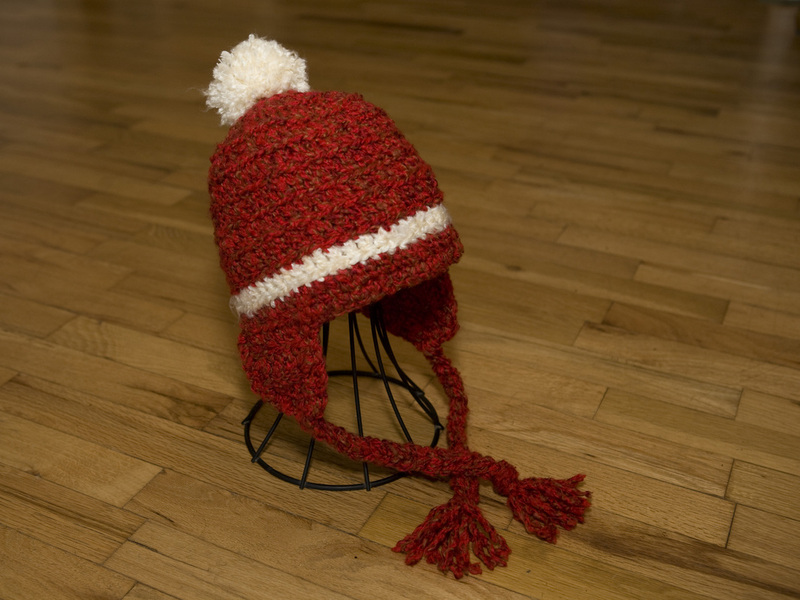 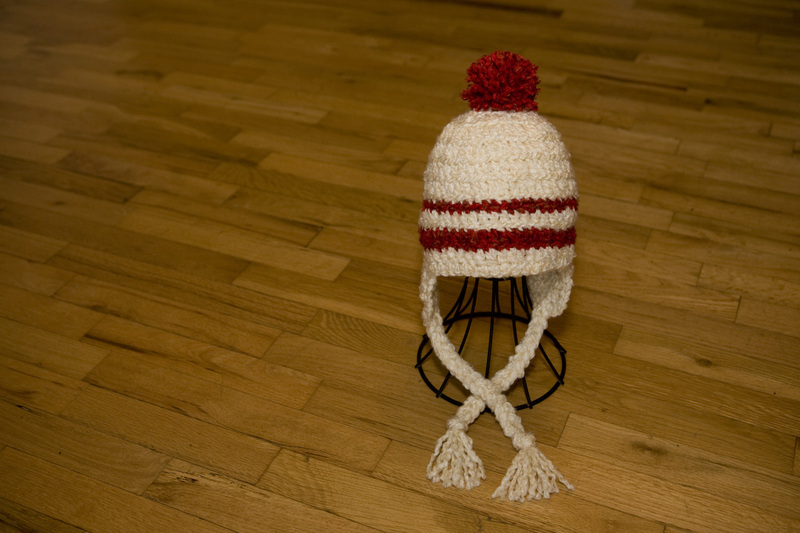 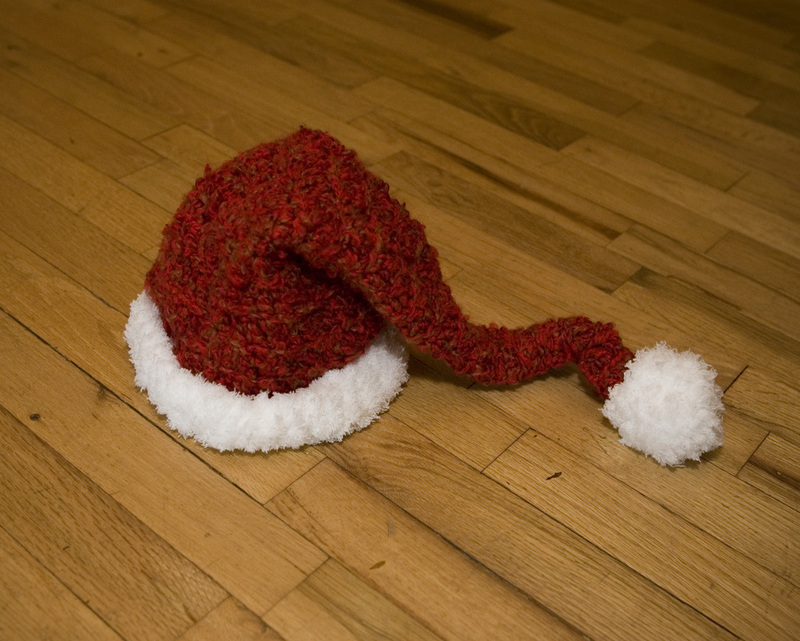 The Adult Santa Hat pattern includes three variations. 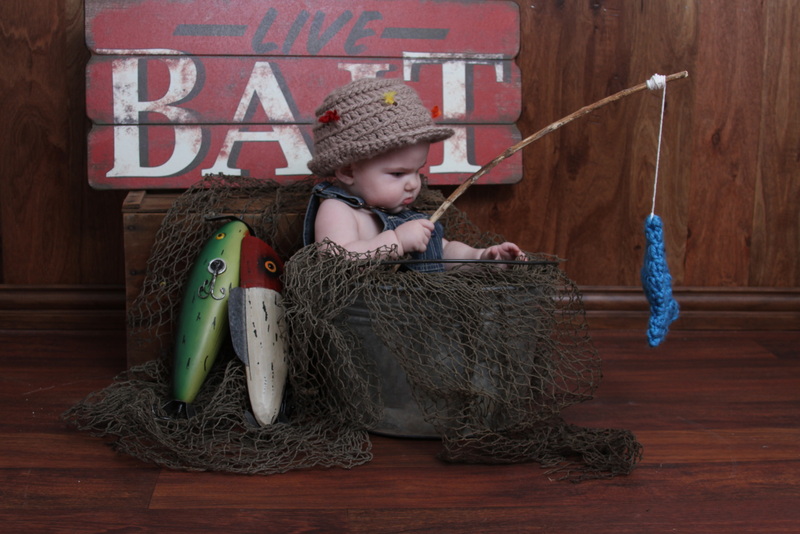 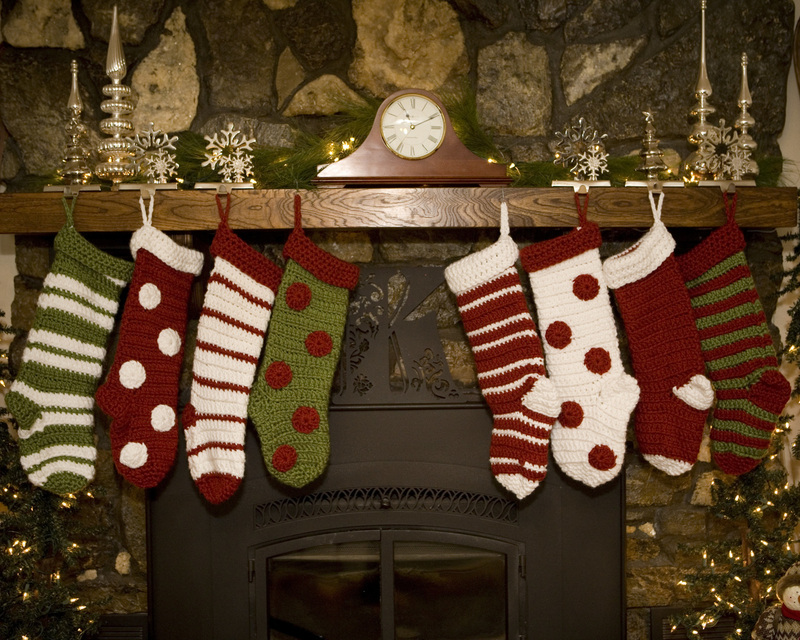 The Stocking Pattern includes four variations and uses a K hook. 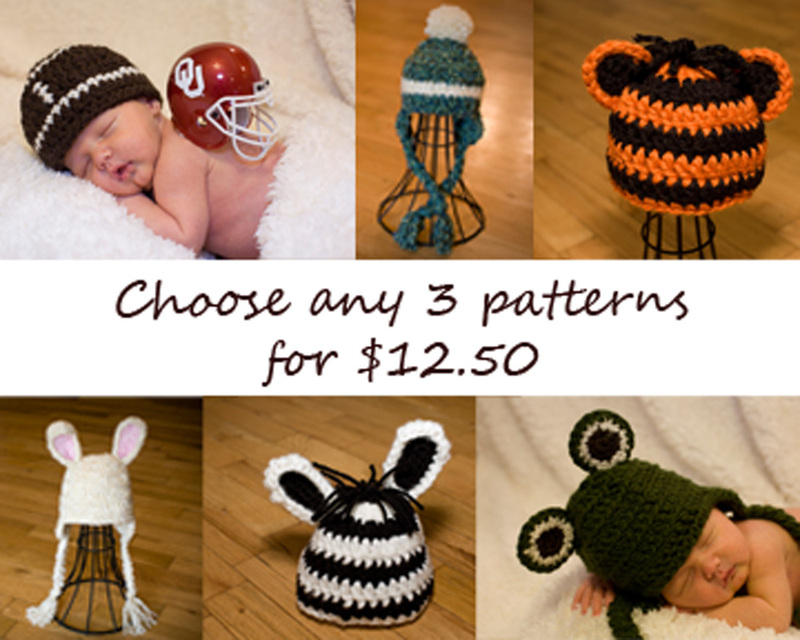 Choose any Three Patterns for $12.50 Please leave me a note at check out with your choices. 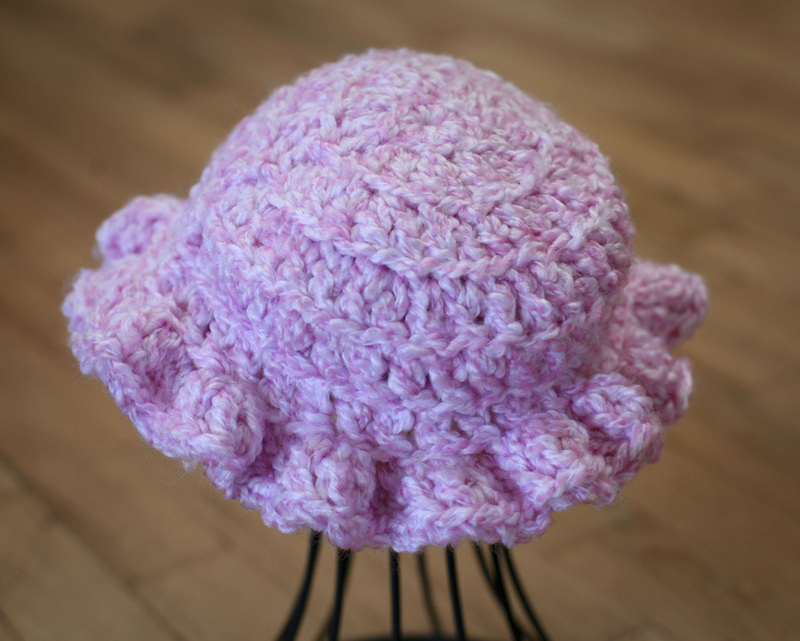 Choose any Five Patterns for $18 Please leave me a note at check out with your choices.